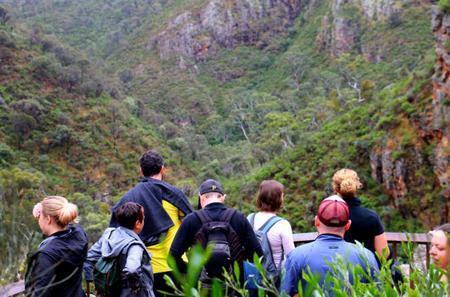 The Morialta Conservation Park has rugged bushland and a narrow gorge with 3 waterfalls. 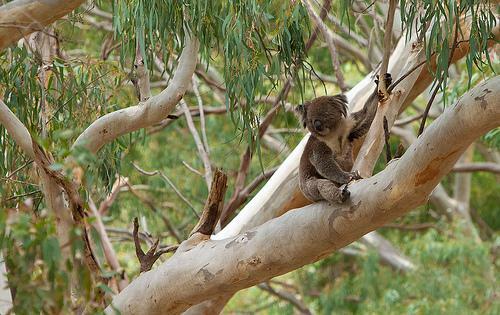 The Morialta Conservation Park has rugged bushland and a narrow gorge with 3 waterfalls. It is a popular spot for picnics and outdoor sports such as rock-climbing.